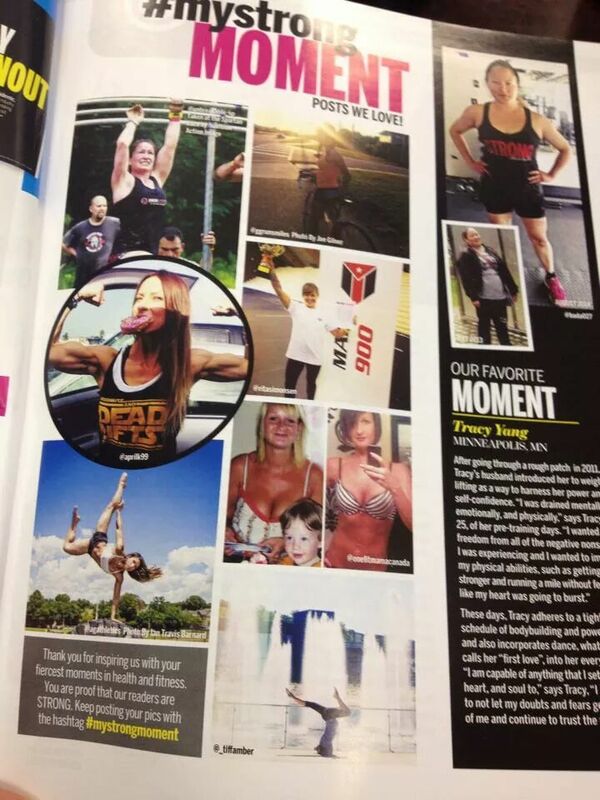 The November / December issue of Strong Magazine has One Fit Mama. The picture on the left is from about 2007, and that’s baby boo. Right was about July of 2014. What’s you’re strong moment?